According to sacred Jewish tradition this month begins to turn around during its second half, and an illumination of hope and love begins to shine forth. Tu B'Av, the 15th day of this month, is a holiday, which is called by our sages "the happiest day of the year:"
"Israel had no holidays like Tu B'Av..."
The holiday without any special commandments, prohibitions or rituals, it seems to pale next to the other holidays. 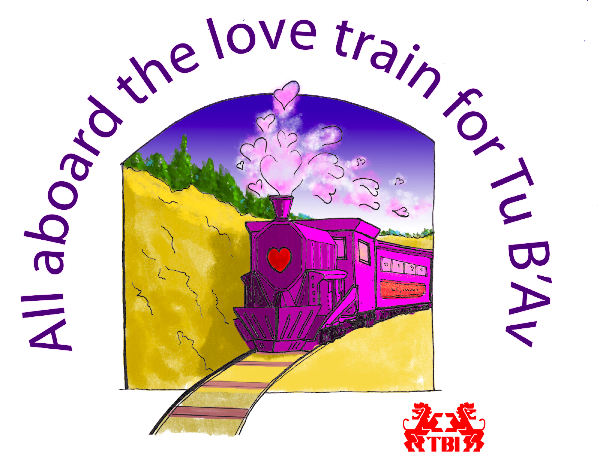 Tu B'Av may be a minor festival, yet it has been blessed with several scintillating names that belie its relative insignificance, such as, The Holiday of Unity, The Holiday of Love, . . . and The Joyous Day because of the joyous events which occurred on this day, our sages regarded the 15 Av to be one of the two most auspicious days on the Jewish calendar (the other being Yom Kippur--Talmud, Taanit 26b). In ancient Israel, Tu B’Av became a time of great celebration in Jerusalem. Just as Yom Kippur demonstrated the reconciliation of Israel to the HaShem after the incident of the Golden Calf, Tu B’Av was celebrated as the time of reconciliation for the Sin of the 10 Spies. Therefore Tu B’Av became a joyous time celebrating our forgiveness and restoration to the HaShem. The first mention of Tu B’Av is in the Mishnah (Ta'anit 4:8) (Talmud, Tractate Ta'anit 26b, [see also 31a]) (See also Tractate Baba Batra (121a & b) where the Talmud quotes parts of the Mishna and repeats the discussion below with slight differences. ), where it says (attributed to Rabban Shimon ben Gamliel), “There were no better days for the people of Israel than the Fifteenth of Av and the Day of Atonement / Yom Kippur, for/since on these days the girls/daughters/maidens of Yerushalayim would emerge in the streets wearing borrowed white dressed - so/in order not to (cause) shame / embarrass (to) those (the poor) who owned/had none (of their own). All the dresses had to be previously immersed. And (thus) the maidens go/went out and form a circle (and dance(d)) in the vineyards. So come and join us on this most auspicious day . 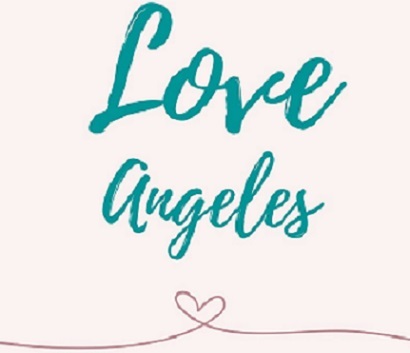 . .
Bring a favorite love poem or a song or a memory and food / drink that puts you in the mood. This is an adult event.